On the 102nd anniversary of the capturing of Vimy Ridge during the First World War, we look back at the defining battle and its aftermath. Canada and Britain declared war on Germany on August 4, 1914. For three years before the Battle of Vimy Ridge—near Arras, France—Canadian troops had served principally as reinforcements; Canadians were colonials fighting in somebody else’s army. It wasn’t until Easter Monday, April 9, 1917, however, when all four Canadian divisions were assigned to take the heavily defended ridge as an independent Canadian Corps. By April 12, Vimy was firmly in Canadian hands. As it turned out, this successful operation proved to be more than a military victory; it became a defining moment for the 50-year-old Dominion. Soldiers from across the nation had worked together to achieve a tremendous victory. The Canadian spirit was stirring, out of the shadow of Britannia. Meticulous planning preceded the attack. 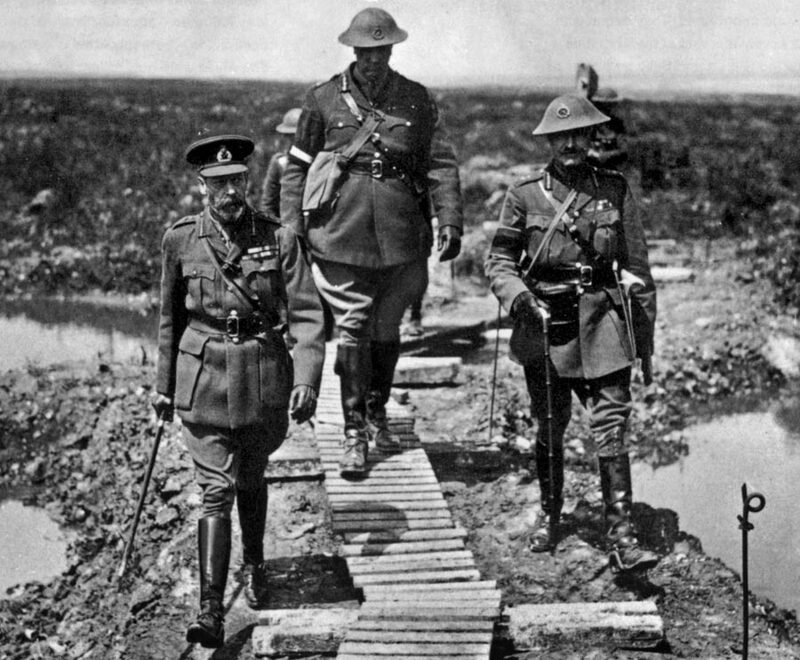 Major-General Sir Arthur Currie (a Canadian) researched the Battle of the Somme and consulted the French military about the Battle of Verdun to glean useful lessons that he passed on to his troops. Almost unheard of in military protocol, Canadian soldiers—from brigadiers to corporals—received maps of the ridge to study and were schooled on their objectives. They practised walking slowly in order to keep pace with the “creeping barrage” of artillery shells (retreating ahead of them) that destroyed barbed wire and damaged German fortifications and allowed Canadian troops to emerge almost from the exploding shells to seize German trenches. When the attack began at 5:30 a.m., that Easter Monday, it is said that the din from the guns was heard in England. By the end of the first day, however, the Canadians had captured most of Vimy Ridge. It took until April 12 to finally seize Hill 145, its highest point. In 1921, a grateful France gave Canada 100 hectares at the site. In 1936, approximately 50,000 French and Canadian pilgrims, many of them veterans, attended the dedication of the stirring Canadian National Vimy Memorial, designed and built on Hill 145 by sculptor Walter Allward of Toronto. It honours the efforts of all Canadians who fought in the First World War and stands as a memorial to the 60,000 combat personnel (of 625,000) who died as a result of the conflict. The names of the 11,000 killed (with no known graves) in the war are engraved at the base of the two plinths.